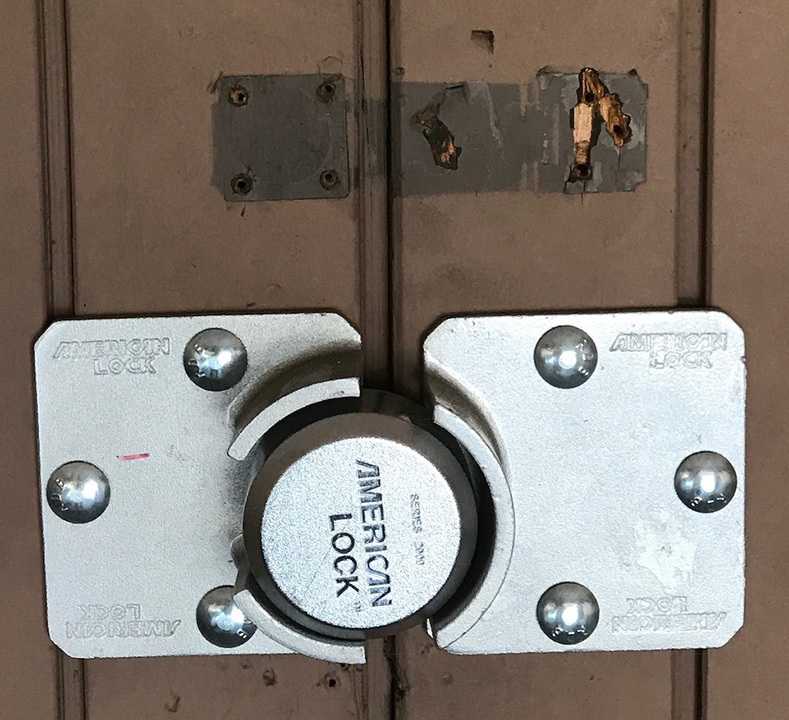 To reduce the risk of potential vandalism, we are recommending all residents upgrade their storage bin locks. 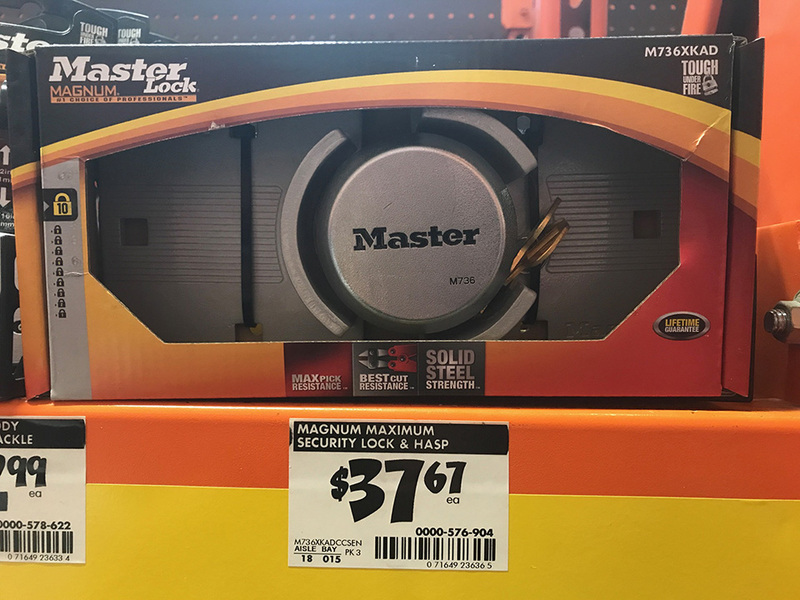 Please click here to see sample locks that can be purchased at Home Depot or Lowes. Remember: if you see something...say something. Where are my Association Dues going each month? Click here to see how your Associaton Dues are being spent each month for the 2018/2019 budget year. The Board of Directors wish to press upon all homeowners the importance of paying your dues ON TIME. Your dues pay for the utilities, landscaping, security, and all maintenance. To avoid any late fees or potential property liens, please pay your dues in a timely manner. The monthly newsletters are filled with important information about The Redwoods including colorful tidbits and important dates to remember. Please email Kathy or Dee for a free PDF copy of the most recent meeting minutes.